Every day, Wildlands Trust learns of more land in need of immediate protection and time is running short! You can make the difference. Your tax-deductible donation to Wildlands Trust's Annual Fund means you are helping permanently impact the environmental health of Southeastern Massachusetts. The Annual Fund provides donors the ability to stretch and diversify their donation through a single gift that supports activities undertaken by Wildlands to make our region a special place to live. YOUR SUPPORT DIRECTLY FUNDS OUR WORK TO PRESERVE THE LANDSCAPES THAT MAKE SOUTHEASTERN MASSACHUSETTS SPECIAL. Why is our area so special? 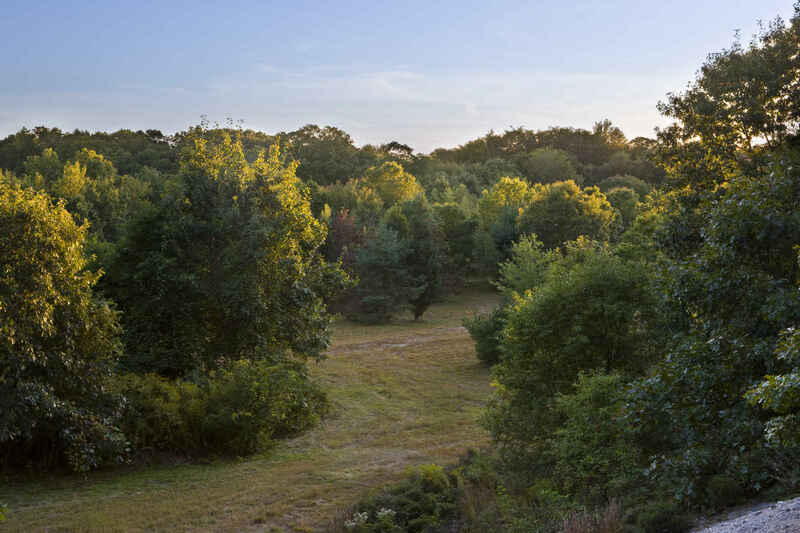 Located within driving distance of Boston, the towns that make up Southeastern Massachusetts have ample clean water, plentiful open land, beautiful vistas, productive farms, inspiring places to recreate and residents who care about the natural world. Sustaining and building upon the region's environmental health and beauty is the core purpose of the Annual Fund. Memorial for Steve Milt MD. We are donating in memory of our neighbor Dr. Steven Milt. We are saddened by his passing this past Saturday.